As your agent, I create as much exposure to your home as possible. Market assessment, staging, professional photography, and providing an inviting description of your home’s features and benefits is critical. In today’s environment where 87% of Buyers begin with online searches, it is imperative that we make your home “go viral”. This can be the difference between multiple showings and potential offers, or not. Because of this I utilize all the incredible tools available and target your home to buyers who have clearly demonstrated an interest. Facebook, Instagram, TourFactory, YouTube, Zillow, Redfin, Realtor.com, LinkedIn, and many additional sites have the ability to share information on your home to potential buyers we might never have known about otherwise. 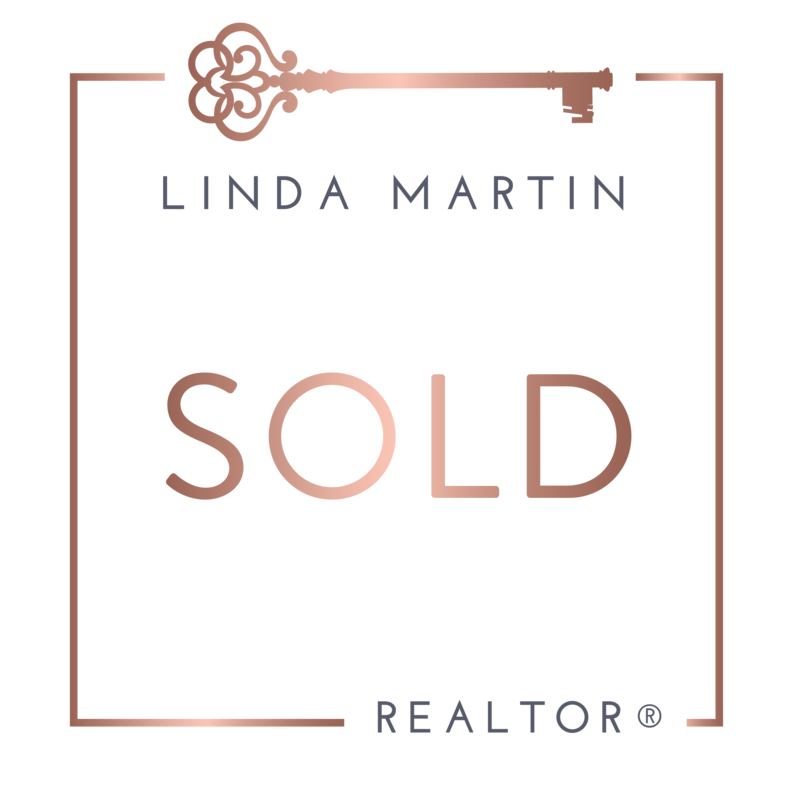 I will make every effort to ensure your property will demand the highest possible price and the quickest sale time by utilizing my resources, realtor network, experience, and expertise.